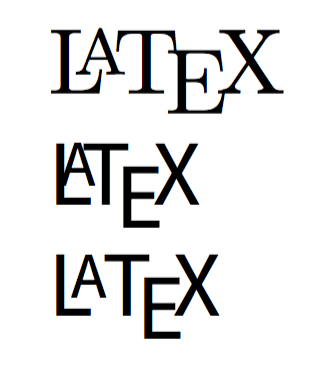 How to put LaTeX symbol in a document with custom font set as default font? In the picture I set the standard result in Computer Modern, the default one gets with Source Sans Pro and finally the adjusted one. Not the answer you're looking for? Browse other questions tagged fonts symbols fontspec or ask your own question. How do I change a font document wide? How to display italics (obliques) with SourceSans Pro?